How dependent is your company on data? Would you be able to make it if due to a disaster your server was down for a day? What if the building burned down or a theft? How would your employees access your files and continue to work? 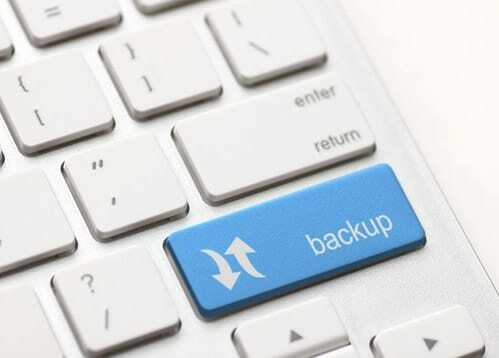 When was the last time you did a trial restore from your backup? If it is not reliable would your company survive? Killion Systems Backup & Disaster Recovery solution fixes this problem. 93% of businesses that lost their company data for 10 days or more due to a disaster filed for chapter 11 within 1 year of the event. 50% of those businesses filed for bankruptcy immediately, according to the National Administration in DC. 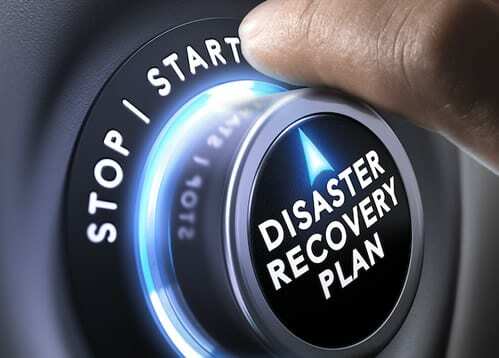 Backup & Disaster Recovery (BDR) process is a necessary and affordable preemptive solution to imminent security breaches, ensuring business continuity in the face of potential collapses. Our solution is integrated locally within your systems as well as offsite in the event that your local systems become inaccessible. The BDR process begins with the production of three separate copies of your data. These sets are stored in different locations in order to ensure security. The first is stored locally so as to restore data quickly as you produce it. So as to maintain additional protection, the other two copies are storied in separate data centers. Killion Systems arms your business with the most comprehensive recovery and business continuity solutions available on the market. 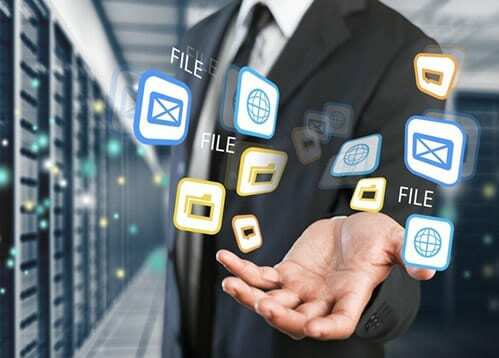 These services include the provision of an offsite virtual server for failover as well as the reproduction of your data in two separate offsite data centers. Our affordable monthly rate covers all software costs as well as license management. 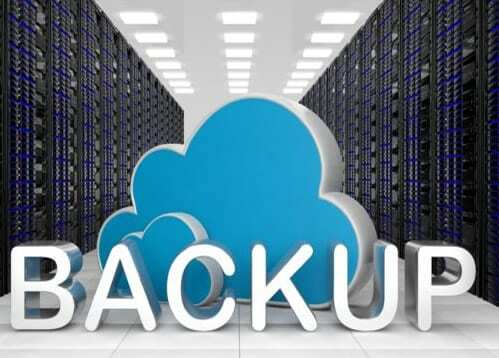 Your receive data restoration and recovery in addition to full management and support. Killion Systems are there for your business 24 hours a day, 7 days a week, 365 days a year with a Enterprise Monthly Service Contract.